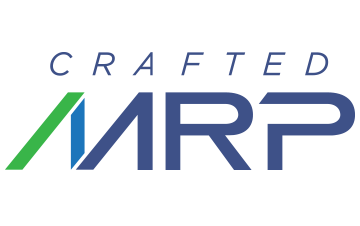 The Craft Portal is a secure online ordering platform with a range of optional services that can be added. Using The Craft Portal for all sales to flow through helps our partners stay organized, better plan production, and maximize sales opportunities. The addition of connecting the tool to your VIP data is a great step to furthering the power of The Craft Portal. From there GP Analytics Crafted MRP addition can help any brewery achieve a forecast accuracy rate of 95% or better. This simple to use tool has already been used by 1/3 of all wholesalers in the United States to order one or more of their craft brands. The time savings our partners have seen have allowed them to achieve their sales goals without stressing any of their people or departments. Our data driven forecast model uses information from around the country to better understand industry, product, package, and seasonal trends in the craft brewing industry. Created by industry professionals with the goal of using analytics to better support the craft brewing industry our system can forecast demand at a 95% accuracy rate. This virtually eliminates out of stocks or over shipping. Our partners can use this information to control their distribution network Days of Inventory (DOI) to levels most other breweries are incapable of due to fragmented supply chains, and poor forecasting. This can ensure the freshest beer in market while supplying your distributor partners with the correct amount of beer. A benefit for distributors is low holding costs and knowing that you are one of their preferred suppliers. 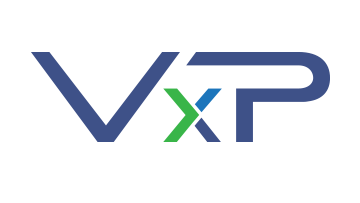 Our VxP system was developed for distributors to better compensate their front line sales reps and move away from an incentive system that pushes beer rather than make best decisions for retailers. Reports delivered daily show each sales rep’s position Month to Date versus last year’s performance. Reps are compensated on two goals: their total territory gross profit and total volume. Monthly targets and dollar amounts are loaded and decided on at the distributor level. In addition to the Crafted MRP and VxP Compensation Systems, GP Analytics offers business owners the opportunity to tap into the extensive background of our management team. With over 50 years of combined experience in the beverage industry there aren’t many issues we haven’t seen. Manufacturing, supply chain logistics, warehousing, sales, marketing and delivery are just a few of the areas in which we can help. We work with you from Assessment to Development to Implementation.